Both the Spear Quad and Ragged Mountain Express lifts are on wind hold. 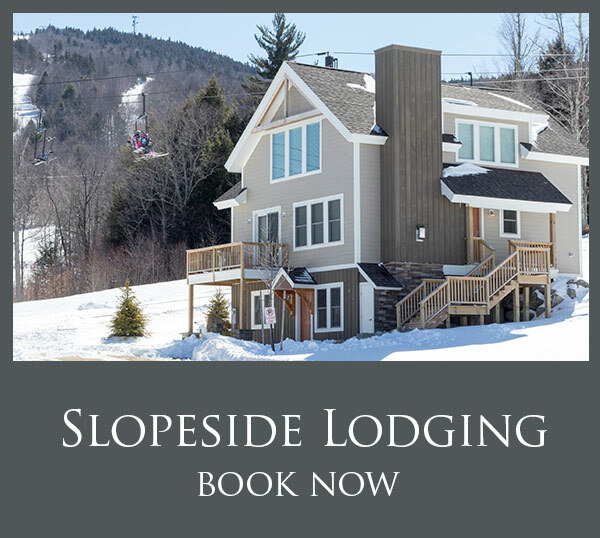 If you are planning to ski or ride today we are happy to offer a lower mountain ticket for $20, which provides access to the Barnyard Triple and both Carpets. Snowmaking resumed last night across Ragged Peak, with the intent to fill in a few more trails to help connect some of the dots, like Sunnyside, Upper Crew Cut, and Pines. At the same time the team is looking to add a bit more coverage to both Newfound Ridge and Village Green. They’ll be working hard once again this week, so if you see a Snowmaker make sure to thank them! Join us on Sunday the 23rd for our first annual Scrap Yard Jam featuring DJ Scrumptious! We’re dialing back the intensity for this junk yard themed, skate style inspired rail jam that has something for all types of snowboarders! Look for small skate style benches, tire jibs, transition, and some new rail features from Ragged Park Staff. 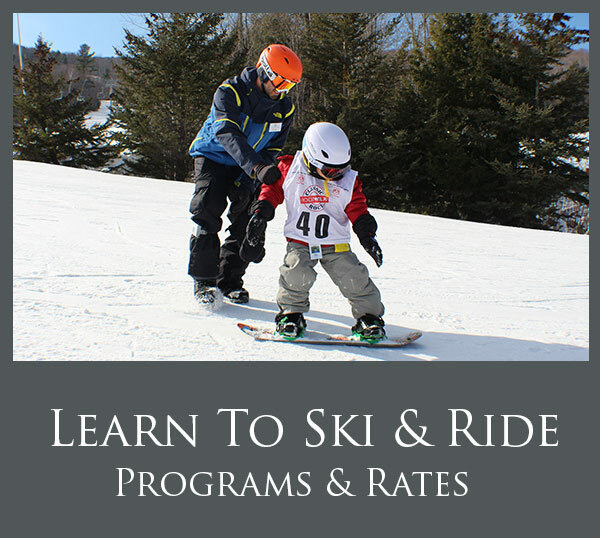 The open format is meant as a welcome for boarders of all ages and abilities. Keep it stock, or get weird with the parking cones! Registration is from 9:30 - 11am. Click HERE for more info. 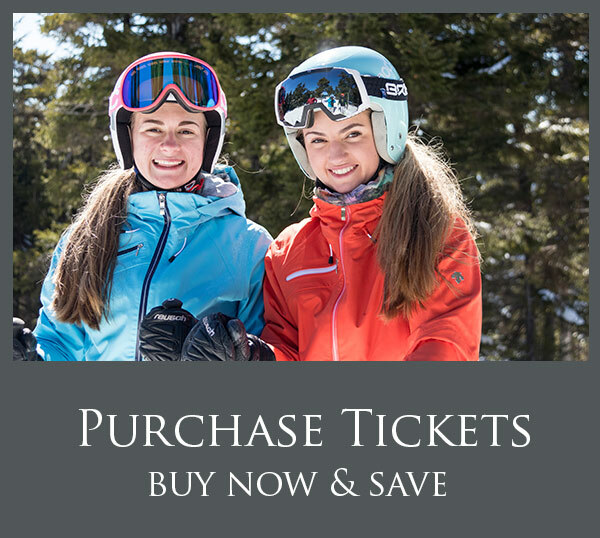 We’re still rocking some great early season ticket deals with our Adult tickets at $69, Teens are $50, and Junior tickets are $45 all weekend long. But, you need to check out our Mission: Four'dable Quad Pack. At just $189, this four pack of tickets is the best value Ragged has to offer on tickets right now, and you can still snag a couple of packages just in time for the holidays! You get four, fully transferable and non-restricted tickets, meaning you can buy one pack and give four people tickets, or buy a pack for each person on your list. These tickets can be used any day Ragged is open for the 2018/19 season, and the way things have been going so far it looks to be one of the best seasons yet! Grab a Quad Pack now and get the best savings on tickets we offer. Buy Now HERE.